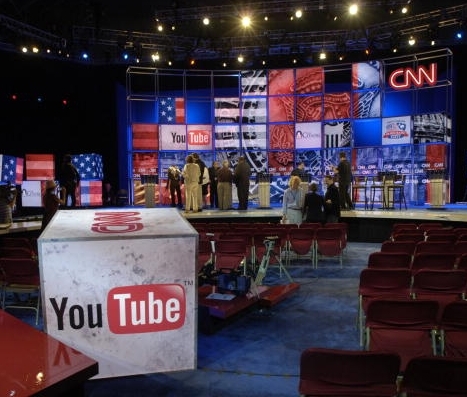 YouTube to curate breaking news with CitizenTube - will it take on iReport? YouTube to curate breaking news with CitizenTube – will it take on iReport? YouTube will be working with the University of California Berkeley’s journalism school to curate a breaking news feed of videos. The channel/site called Citizen Tube has been around for awhile, but now it will consistently be updated with breaking video news stories. While the feed will be curated, the editors will also be taking tips from the public on their Twitter account. YouTube is asking for as much info as possible on submitted news, and it is unclear if there will be any algorithm element to selecting the news or if it will be completely human-curated. With YouTube Lean Back and Google TV, this could effectively turn Citizen Tube into a TV news network. Of course, we’re assuming that YouTube/Google will push this channel out through apps (especially the YouTube iPhone app) which could be extremely interesting especially if they can include a way for users to add breaking news video from their phones (can anyone say iMovie? ), through the app and to the channel – this could be a significant challenge to what CNN has done with iReport, making CitizenTube the defacto crowdsourced video reporting platform.